1. 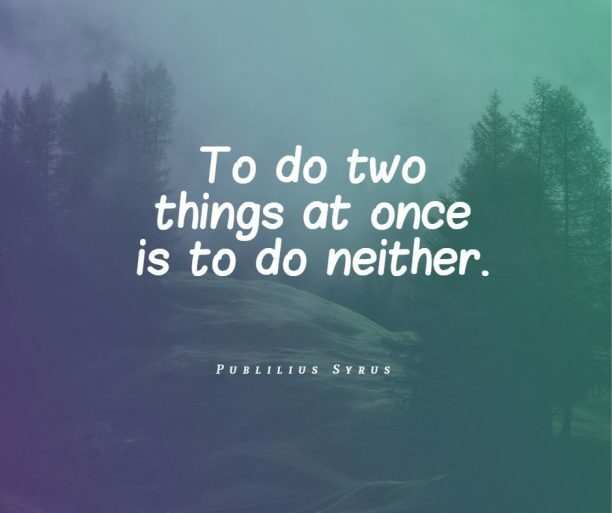 To do two things at once is to do neither. 4. 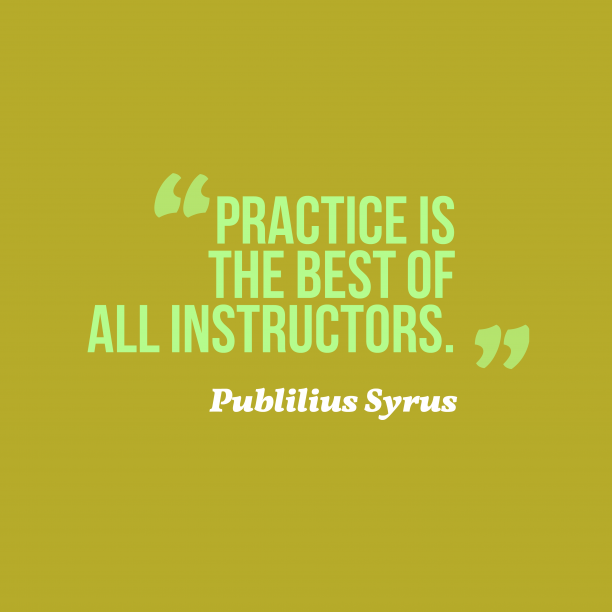 Publilius Syrus quote about learn. 5. 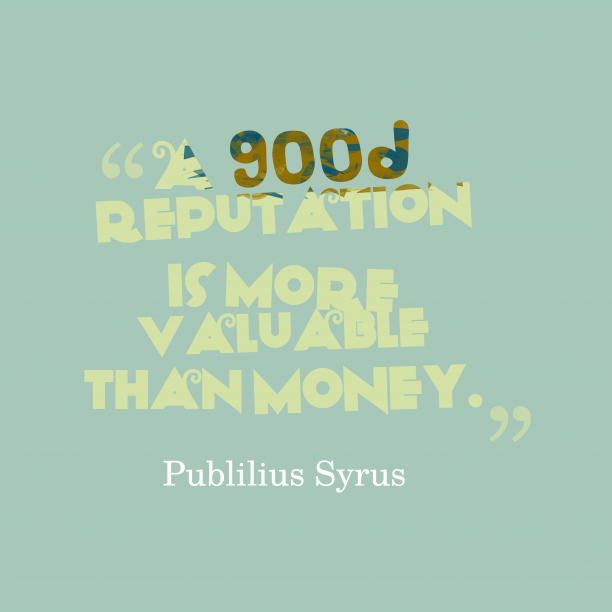 Publilius Syrus quote about money. 6. 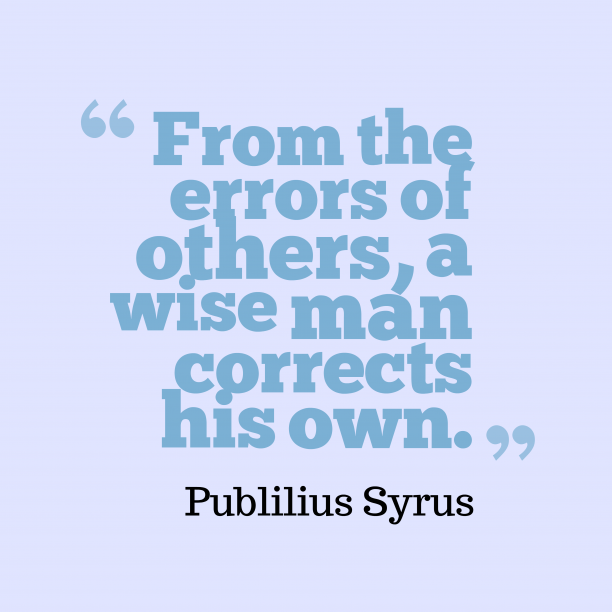 Publilius Syrus quote about correct. "The eyes are not responsible when the mind does the seeing. " "Everything is worth what its purchaser will pay for it. " "A gift in season is a double favor to the needy. " "Hares can gambol over the body of a dead lion. " "The gods never let us love and be wise at the same time. " "Ready tears are a sign of treachery, not of grief. " 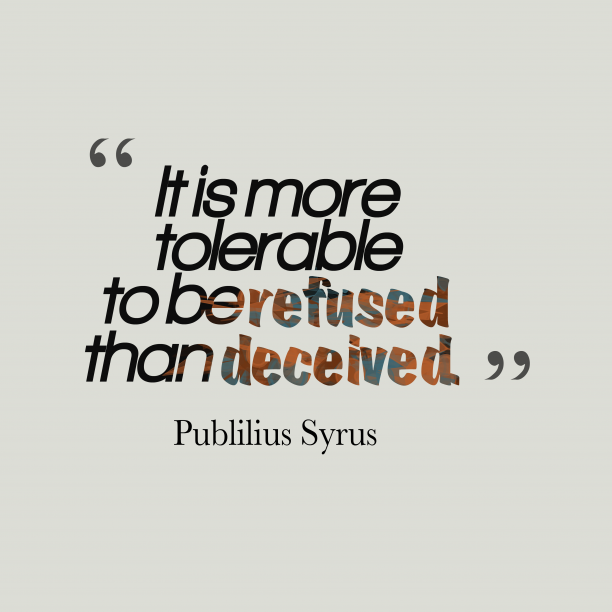 "In a heated argument we are apt to lose sight of the truth. " "Admonish thy friends in secret, praise them openly. " 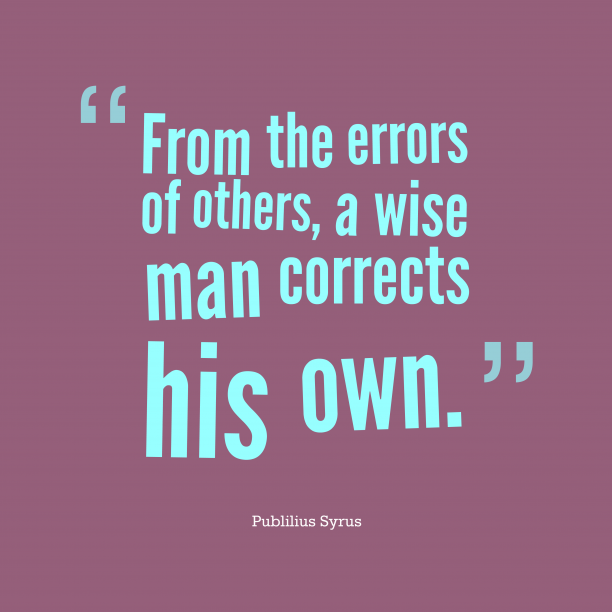 "How unhappy is he who cannot forgive himself. " "An angry man is again angry with himself when he returns to reason. " "A suspicious mind always looks on the black side of things. " "Look to be treated by others as you have treated others. "